Emergency department (ED) performance statistics from last October onwards in England are to be re-checked by healthcare regulator NHS Improvement. The move comes after analysis by the BBC this week raised questions about how some trusts' ED statistics were being calculated. 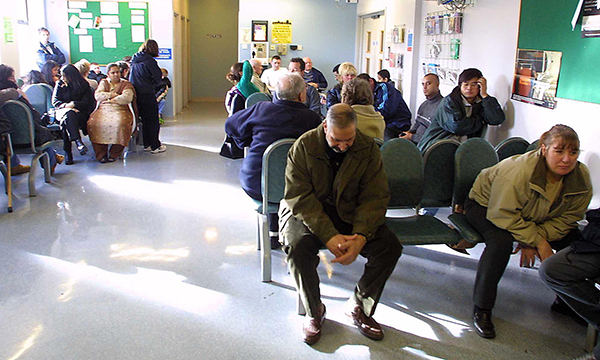 The BBC showed that at least six trusts in England had seen an improvement in their ED performance figures in October, compared with September, by adding walk-in centres to the data that were not on their site and not run by the trusts. Some trusts claim their performance against the four-hour ED target, in which 95% of patients must be admitted, transferred or discharged, improved by up to 5%. Following the BBC's analysis, the UK Statistics Authority asked NHS England for clarity on how the data had been collected. UK Statistics Authority director general for regulation Ed Humpherson wrote to Mark Svenson, head of operational information for commissioning at NHS England, stating: ‘We understand that an unpublished letter about new pathways issued by NHS Improvement on 13 October may be having an impact on recording practice. ‘The published statistics from October 2017 should be clearer on the impact of changes to recording practice and the interpretation that should be applied by users. An NHS Improvement spokesperson said: ‘We recognise there is variation in how trusts report ED data, given the complex way in which patients receive these services. The spokesperson added that the outcomes of this process will be included in a joint NHS England and NHS Improvement review of winter services, which will be published in the spring.